When I was working as a journalist, I attempted to look at events through the eyes of the individuals I interviewed. I wanted to understand their perspective so that I could represent it fairly. I discovered that, often times, where a person stood depended on where he or she sat--in other words, his or her position in life often determined his or her viewpoint. Now, as a pro-life advocate, I try to view life through various eyes: the eyes of the preborn child who just needs a chance to be born and make a mark in the world. The eyes of a pregnant woman who is facing difficult--but not impossible--obstacles along her path. The eyes of a person with disabilities who sees symbols of discrimination throughout society. The eyes of a frail elderly person who feels especially vulnerable in today's throwaway culture. When I write an op-ed piece, I strain to see the life issues through the eyes of pro-abortion advocates. I struggle to see what they believe they see, so that I can counter their arguments in a clear-eyed fashion. I hope that, in time, they will see the incontrovertible truth: that life begins at conception, and that abortion, infanticide, and euthanasia are tragedies which must be fought through peaceful, legal means of engagement. 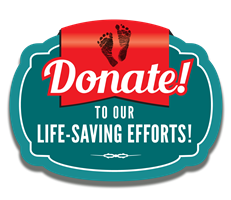 I have to admit that, once I received a call to the pro-life movement, the way that I viewed life changed dramatically. It was as if the blinders had been lifted from my eyes and I was able finally to see clearly. Involvement in the pro-life movement is an eye-opening experience. My fervent hope is that many, many more people will join its ranks, so that the beautiful vision of a culture of life can be realized in our beloved country. ﻿The Trial of America's Biggest Serial Killer"
The trailer for the new movie “Gosnell” has just been released and it will surely make film-goers want to see the intense new film. Even if movies are not your "thing" this is one you simply must see! Mark your calendar now to see the movie October 12, and make sure you reserve your seat for the 2018 Celebrate Life Banquet to hear co-producer Ann McElhinney provide the "inside scoop" by clicking here . 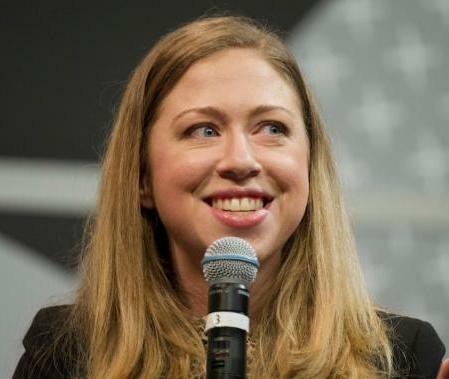 Chelsea Clinton recently credited Roe v. Wade with adding $3.5 Trillion to the U.S. economy . This informative article by Dennis Howard of the pro-life group Movement for a Better America, who has spent decades researching the economic impact of abortion, debunks this myth. For the whole article, click here . 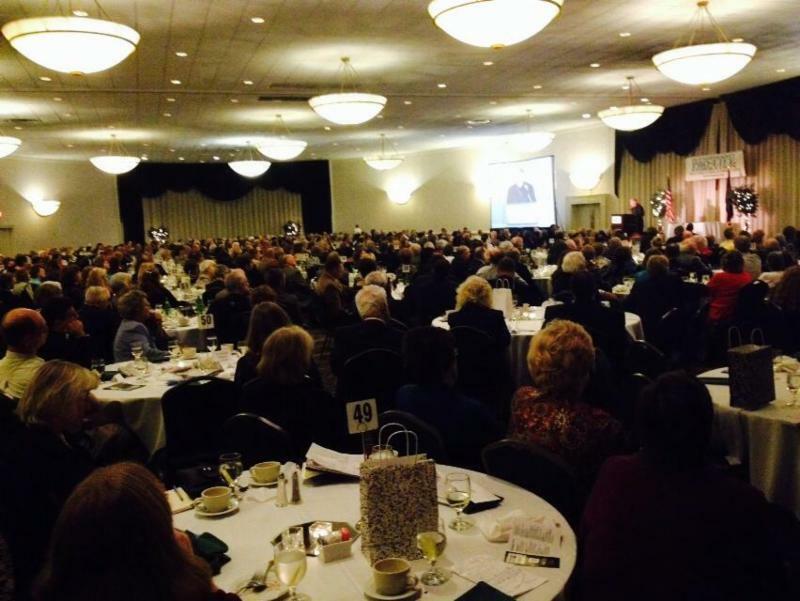 Register today for the 2018 Celebrate Life Banquet to be held Thursday, October 18, 2018 at 6:00 PM at the Hotel Radisson Harrisburg, 1150 Camp Hill Bypass, Camp Hill, PA. Our keynote speaker this year will be Ann McElhinney, coauthor of Gosnell: The Untold Story of America's Most Prolific Serial Killer, and co-producer of the film with the same title. The movie will open nationwide on October 12, 2018, less than a week before the banquet. Make sure you reserve your seat early, as seats will go fast!! !